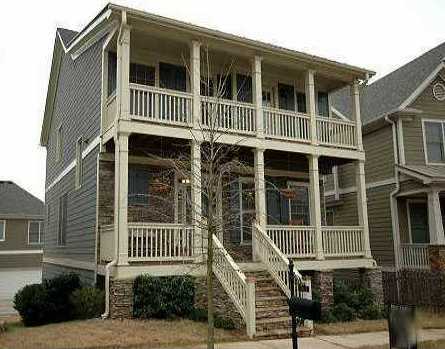 The neighborhood of Dupont Commons is located in the City of Atlanta, Fulton County GA 30318. This community is the Winner of 2 Golds for Best Building Design 2012 and built by Brock Built Homes. Conveniently located just minutes from Downtown Atlanta and Buckhead, Dupont Commons offers city living with a home town feel. 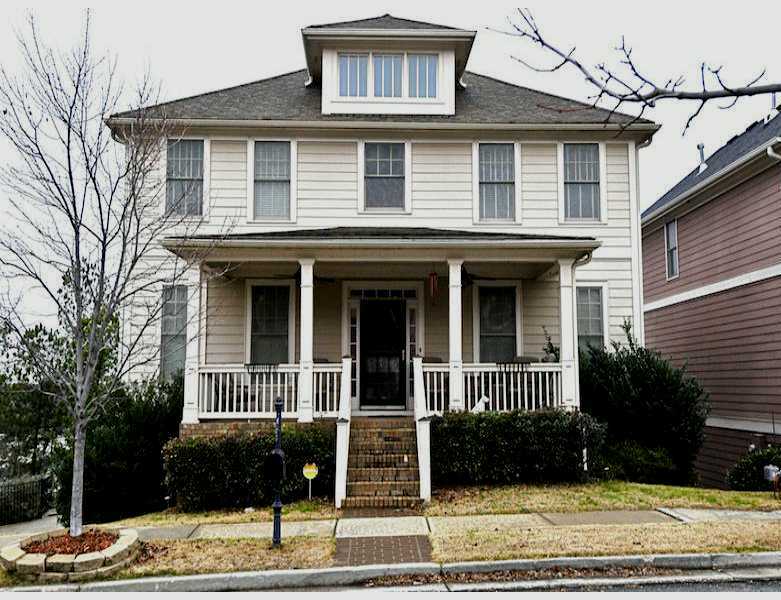 Atlanta Craftsman style homes from the low $200,000 with artisan details like rocking chair front porches, intimate cottages, walk up attic retreats, and basements are all nestled alongside amenities unmatched in any Atlanta new home community. Enjoy the neighborhood amenities which include tree-lined streets, panoramic views, parks, pavilions, swimming pool, fire pit, grills, playground, exercise facility, and an award winning clubhouse. Award winning club house, sparkling pool, children’s pool, 24-hour fitness center, and a great play ground for children. 4 acres of green space, outdoor fire pit, outdoor fireplaces, a relaxing pond, and a picnic area. Located on The Path, a biking, walking, running, and skating system that connects to the Silver Comet Trail. The average list price for a home in Dupont Commons is between $199,900 to $468,900. Most homes built between 2004 to 2012. Most homes have between 3 to 5 bedrooms & 2.5 to 4.5 bathrooms. The average selling price for a home, at time of post, is $320,669.00. Home Owner Association fees, at time of post, are $500 Initiation Fee and $800 annual dues a year. Directions: 75 NB to Moores Mill Road, turn right and travel west until road dead ends. Turn right onto Bolton Road, cross over Marietta Blvd and make left onto Marietta Road. Dupont Commons is one mile on your left.